CStoreOffice® is a cloud-based back-office system designed to increase operational efficiencies and speed data entry, reconciliation, and forecasting to optimize merchandise, food, and fuel sales, as well as margins, inventory turns, shrink, and spoilage. 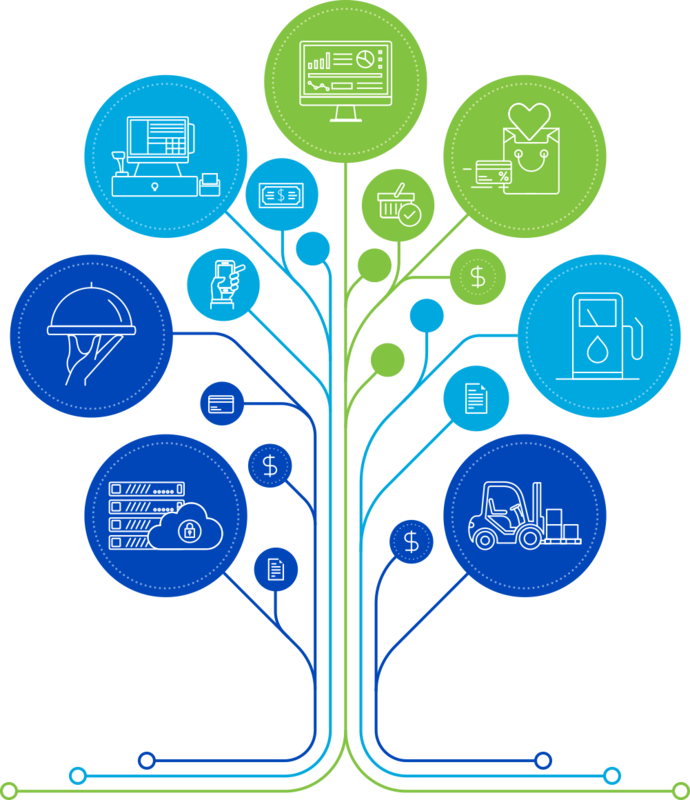 The solution saves IT costs and data entry time with a centralized price book, reports, and integration with Petrosoft’s POS and MTO solutions as well as POS partners such as Verifone, NCR, Wayne, Bulloch, and Gilbarco. The solution also integrates with accounting packages, manufacturers and fuel, merchandise, and data suppliers. Retailers can gain control of their business and influence their bottom line with this solution that is designed to make an impact where it matters most, in day-to-day retail operations. As a subscription-based solution, customers can access it from any Internet-connected device or through CSO mobile, the CStoreOffice® mobile application. Discover how CStoreOffice® features can improve a retailer’s bottom line.